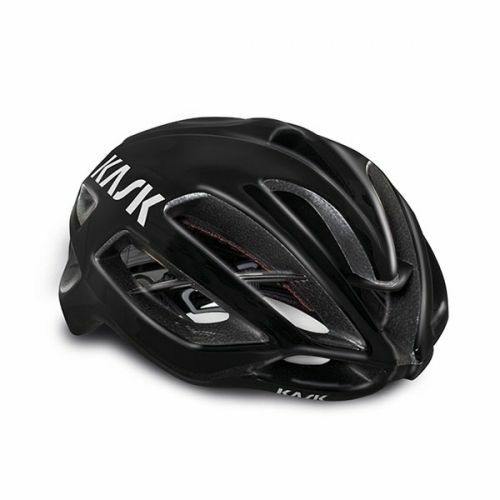 The Protone helmet weighs just 215g and uses a 3D Dry padding with a multi-layer open cell construction to provide a more comfortable fit. It has removable and washable inner padding made with CoolMax® fabrics and its inner padding fabric has been treated using the Sanitized® antimicrobial process. 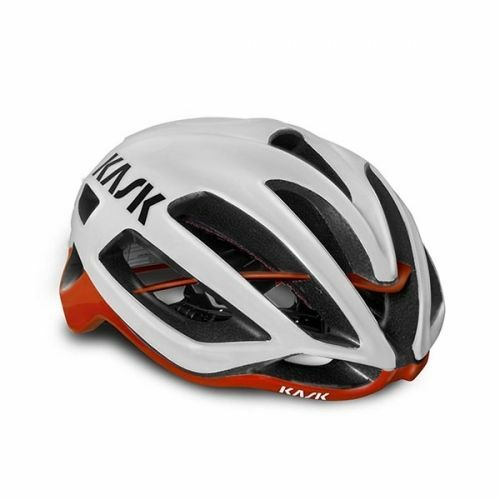 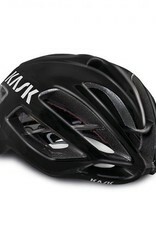 KASK has also continued to use its Multi In-Molding Technology to create a polycarbonate cover for the top, base ring, and the back of the helmet’s shell. 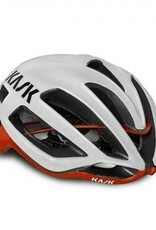 This is joined to the inner polystyrene cap via KASK’s In-Molding Technology to improve the shell’s shock absorption. 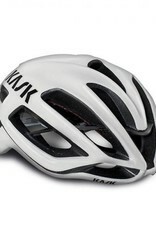 Its strengthened frame further reduces the risk of a shock breaking the shell.